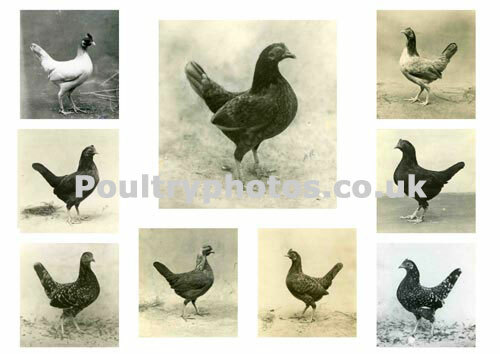 Old English Game Large Females. Left 1; Grey Hen, Best female at Oxford Club Show for R D Blight. 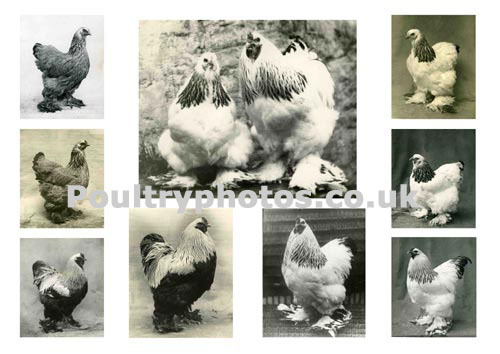 Left 2; Silver Duckwing Hen, Best Duckwing 1927 Oxford Club Show for Mr G W Faircloth. 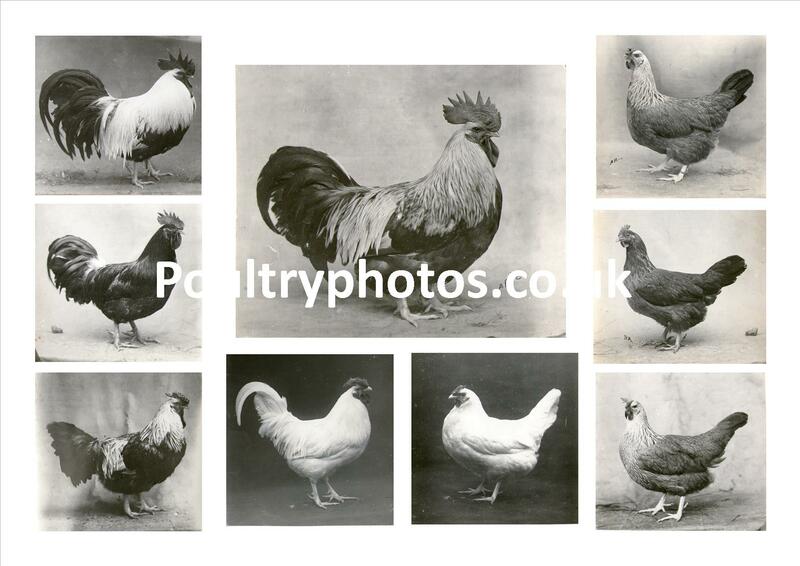 Left 3; Lemon Hackled Pullet, Best in Show at Dairy for Mr T W Forey. 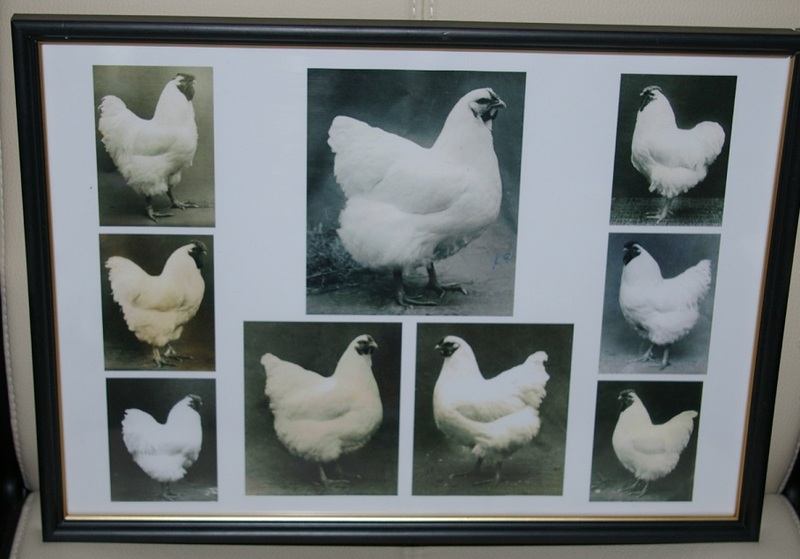 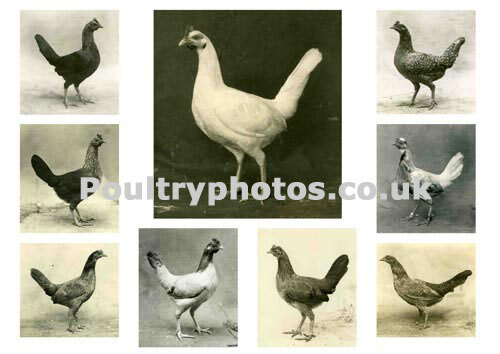 Middle 1; White Pullet, Champion female at 1931 Oxford Club Show for Mr H Atkinson. 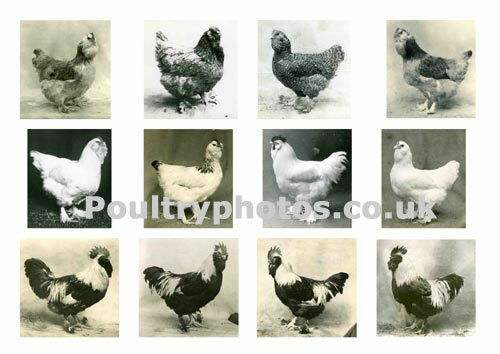 Middle 2; Wheaton Hen, 1st at 1932 Crystal Palace for Greenhow & Hartley. 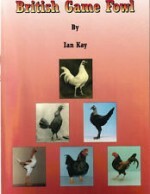 Middle 3. 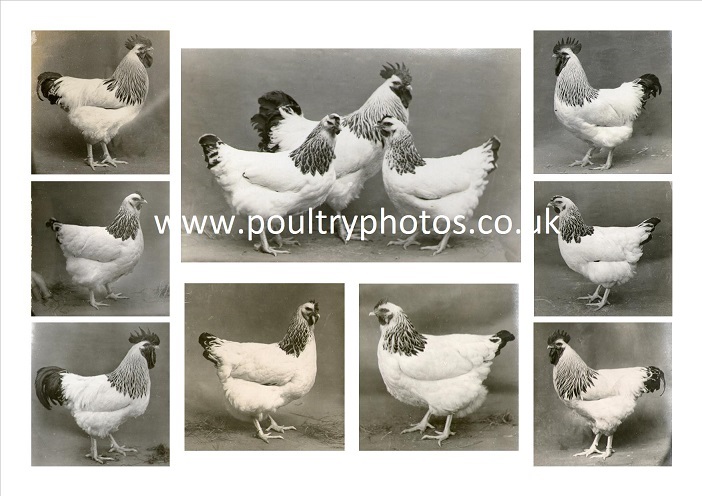 Partridge Pullet, medal winner at the Dairy for Mr R Kerr. 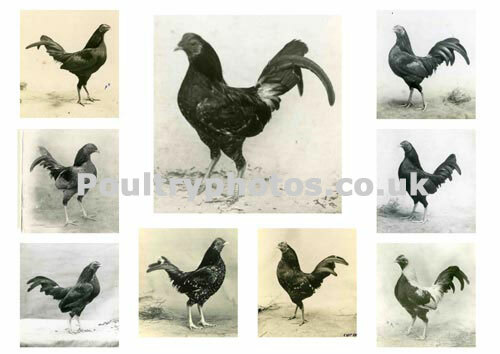 Right 2; Pyle Pullet, winner at 1931 Oxford Club Show for Mr S L Pulford. 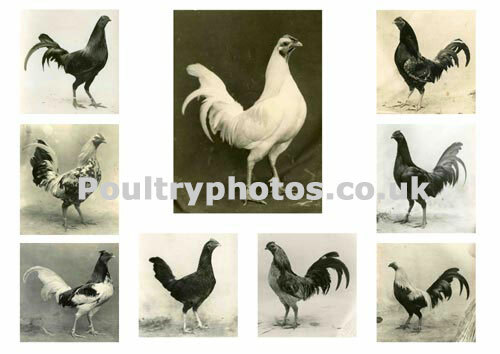 Right 3; Red Quill, The first Ginger or Red Quill ever shown by Mr H B Turner in 1931. 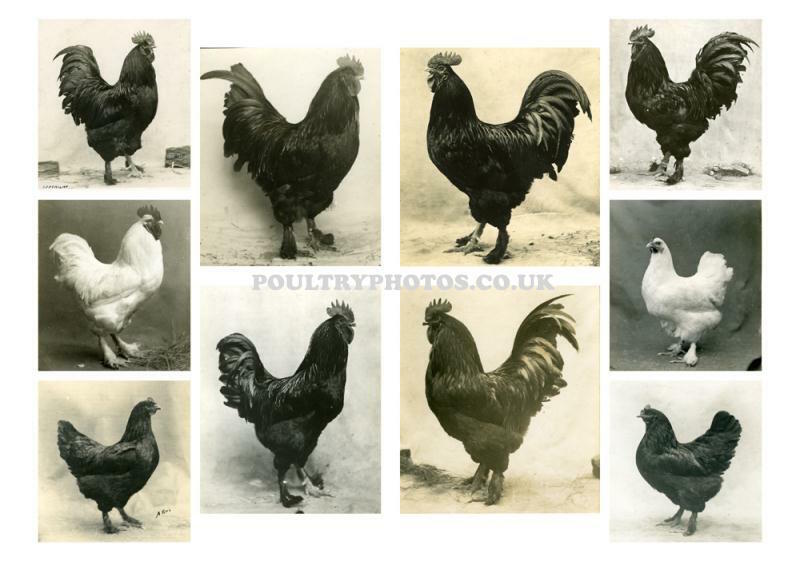 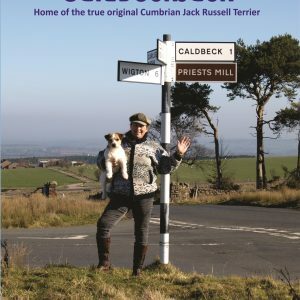 Be the first to review “Old English Game Large Female Montage” Click here to cancel reply.